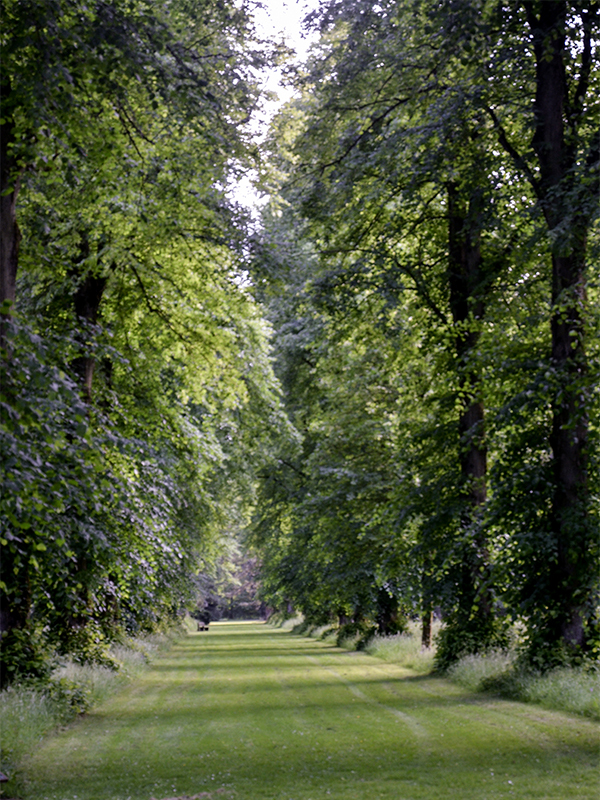 The 15,000 labelled trees (around 2,500 different types of tree) come from Britain, China, North America, Japan, Chile and other temperate climates. 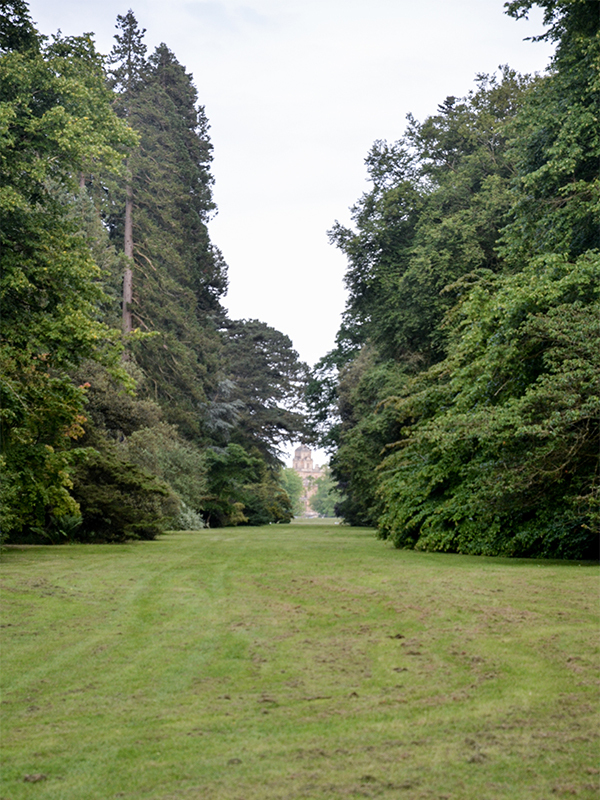 Planting started in the 1850s by Robert Holford; the rich Victorian landowner to whom the Westonbirt estate belonged. 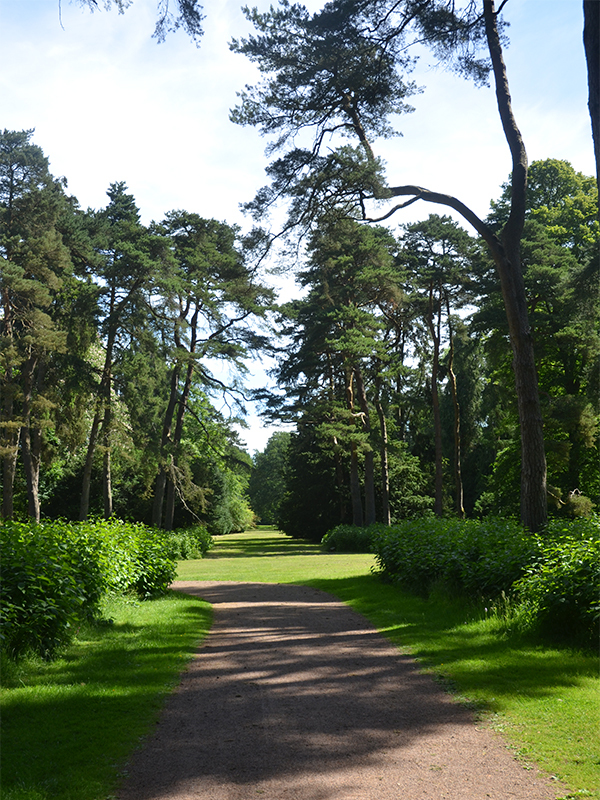 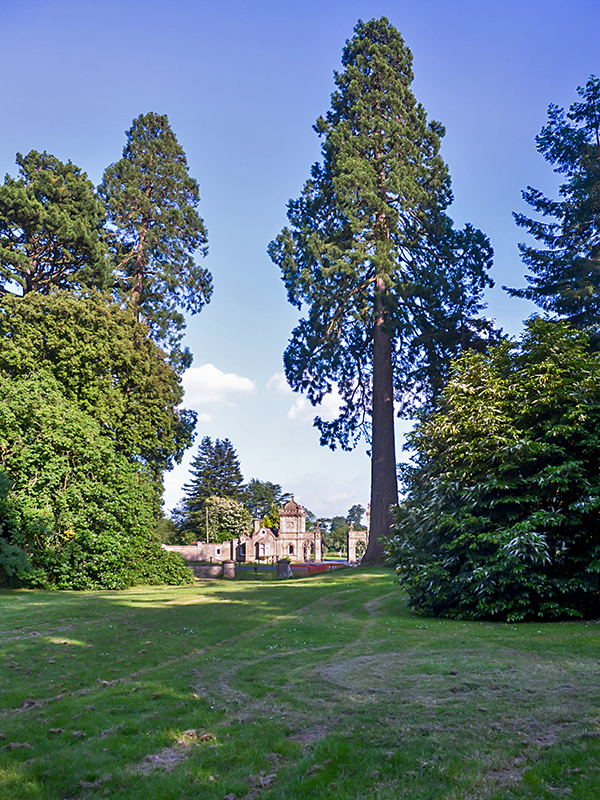 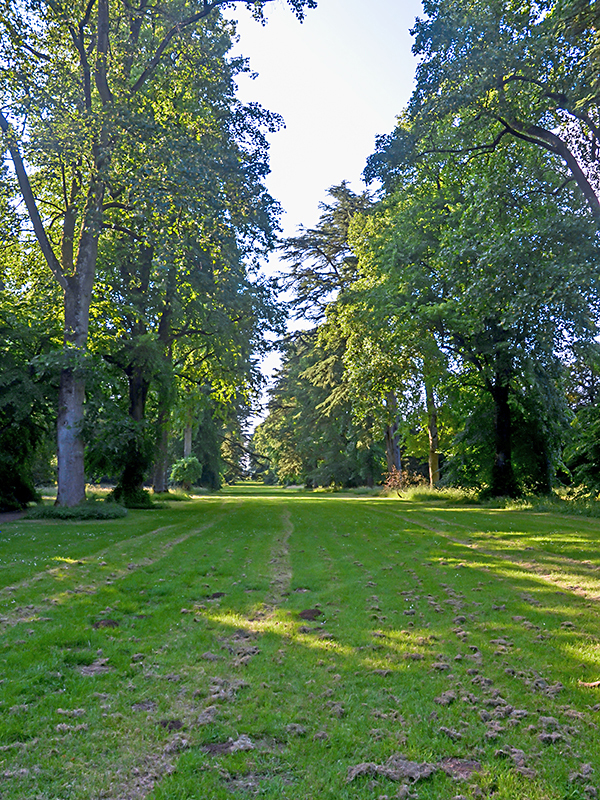 The historic, Victorian picturesque landscape and internationally important tree and shrub collection is managed by the Forestry Commission and supported by the Friends of Westonbirt Arboretum. 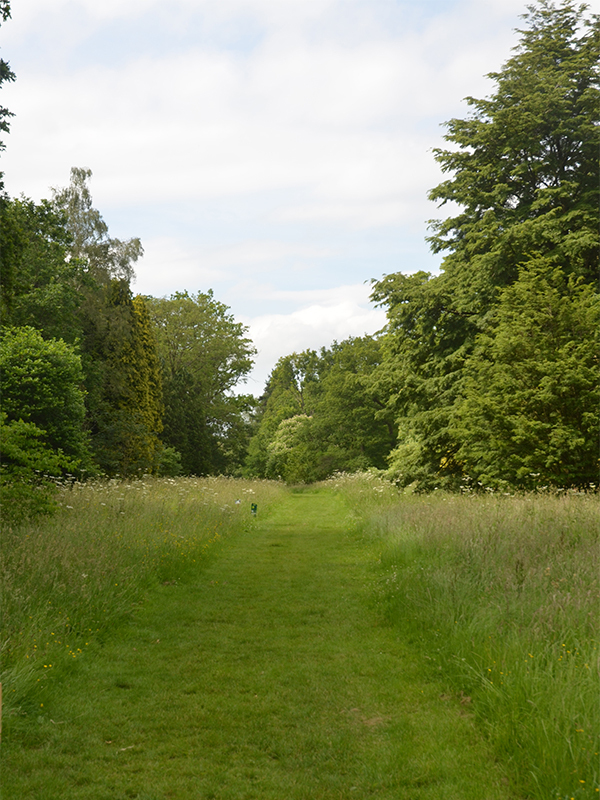 Within the 17 miles of accessible paths and five national collections, children become young adventurers, adults connect with trees through guided walks, workshops, self-led trails or volunteering.